It didn’t start with you. We are the sum of our ancestors. They passed down both their gifts and challenges through the genetic code and social culture. Resilience and disease resistance are a few of these gifts. The legacy of trauma can be passed down through the generations. The effects of this legacy are our challenge. Your ancestors had so much adversity, all our ancestors did. They were experts at ‘pushing through’ to the next thing but not necessarily how to release the traumas they experienced. This stuff is held as physical and passed down through our DNA until we can find a way to finally clear it. Survivors of war are marked for life by their experience. The impact of their trauma has been found to have been passed down to children and grandchildren. Some of the effects include shortened life spans and higher health risks than people from lineages without such a history. 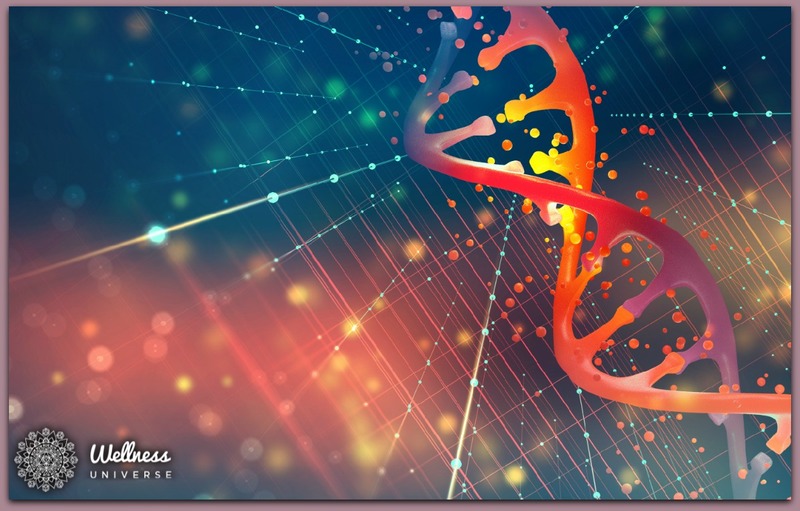 Epigenetics is seen as the mechanism for passing on the effects of trauma generationally. Epigenetic changes are those which occur in the expression of certain parts of the human genome without changing the DNA code itself. The changes are responsive to the individual’s environmental conditions and their response to events happening around them. Wars and genocide, famine and deprivation are among those events in our history that are believed to leave a lasting mark on future generations. Furthermore, how our family handled such traumatic events has a direct effect on how we are treated when we experience trauma within the family and whether we handle it in a healthy way. The experience the trauma survivor had is denied or minimized by other family members. The trauma victim is blamed and therefore shamed for their experience. Shunning the victim of the experience and so the trauma victim becomes invisible. Not wanting to hear distasteful conversations and so the trauma victim is never heard. All these experiences leave their mark on us but it is not an indelible mark. It is possible to release these imprints using a reliable and reproducible process called Ancestral Clearing. This process helps us release energy stored in the body that is related to traumatic experience. Here’s an example: My parents both experienced trauma in WWII. They had no clue what “to do” with it, so they “pushed through” and went on with their lives the best they could. They met after the war ended, got married and had two children, my brother and I. Unwittingly, they passed their trauma on to us. As children, we felt “something,” it was dark and heavy and no none talked about ‘it,’ but ‘it’ was certainly a tangible thing. It wasn’t until I did Ancestral Clearing work that I was able to release this mysterious and foreboding weight. I knew this was a part of my life, but I never knew there was a way to clear it until I had an Ancestral Clearing session. I was so impressed with this process that I became an Ancestral Clearing Practitioner. Now, I help other people clear their ancestral challenges. It’s difficult to describe how this practice affects people. It’s experiential in nature. There is no need to relive trauma from childhood. You can present yourself to the sensations around the experience and then release it. Ask, “What are you feeling right now in your body?” Go below the story of the trauma into the sensation that the nervous system is still carrying around the story of the trauma and resolve that sensation. The energy of that ‘block’ (story) is locked within the body because it hasn’t been resolved or let go of. The innate intelligence within us directs us by releasing energy that the body has stored there as limitation resulting from traumatic experience. We humbly put our direct attention on and allow ourselves to meet the sensation that we are feeling in the body, add forgiveness and peacemaking into the mix to facilitate shifting the energy, and letting go and resolving the limitation or block that we are working with. We feel the shift and embrace the resolution that we feel as a result of the Ancestral Clearing process with gratitude. Generational trauma is sometimes subtle and sometimes obvious. The consequences of passing down the effects of trauma are significant. We can sense trouble in our families even when it goes unspoken. These negative imprints weigh on us, can hold us in limiting belief systems, affect our self-esteem, and affect our health and well-being. It is imperative for us to do what we can to clear the harmful effects of familial trauma. 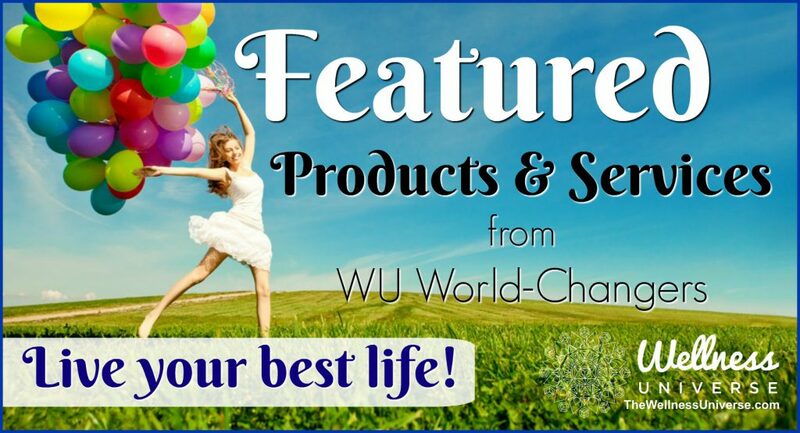 Ancestral Clearing is an effective way to remove the stamp of such adversity from our lives. 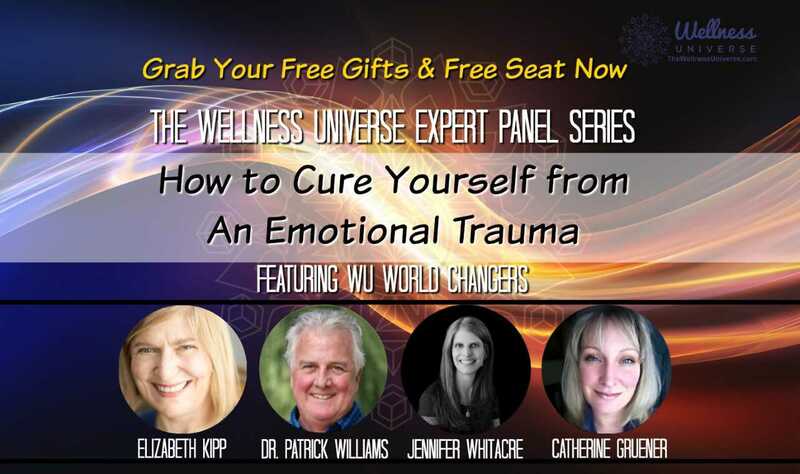 Join Wellness Universe Experts Catherine Gruener, Dr. Patrick Williams, Jennifer Whitacre and myself on April 17th at 2pm EDT for insight, tools, and resources on How to Cure Yourself of an Emotional Trauma, so you can heal and live your best life. Previous articleYou and Emotions: Who Owns Emotions?